In view of the growth potential in Latin American trade, Evergreen Line is continuing to establish its own offices at main service locations in the region. Evergreen Line has opened its own agency in Colombia following the establishments of other offices in Peru, Chile and Mexico over the past few months. In setting up these offices Evergreen confirms its continued commitment to serving the trade and economy of Latin American west coast region. The dedicated personnel at these locations will have responsibility for local marketing and sales, customer service, shipping documentation, ground transport and port operations. Among the Latin American countries, Chile, with the longest coastline of any country in the world stretching to more than 4,300 kilometers, has an extraordinary range of climate patterns which endows it with a vast array of natural produce from both the land and the ocean. 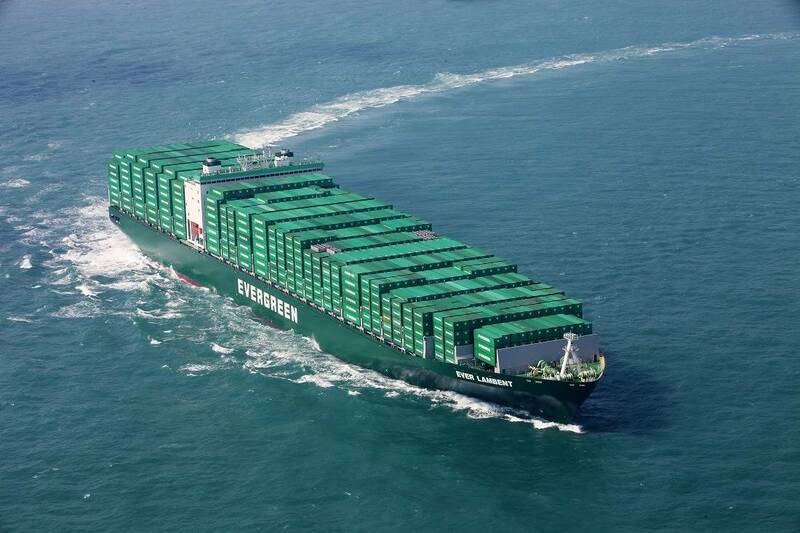 In response to customer demand for exporting such commodities, Evergreen has adjusted its service routings, greatly cutting down the transit time for Chilean exports to East Asia and therefore assisting local fresh produce exporters to take advantage of business opportunities.